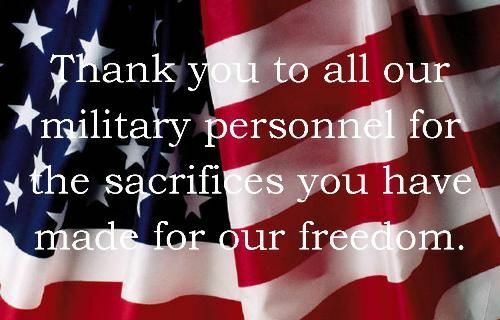 Thank you to all of our troops past and present! Time spent with family is worth every second! With all that is happening in this world we have decided to close on May 26th and will reopen on May 30th to spend time with our families. We hope you all take the time to appreciate the loved ones in your life. If you need to make a claim or a payment you can go directly to your carrier’s website. KC Insurance Agency Group Inc.